Not a fan of dressing up on Halloween? 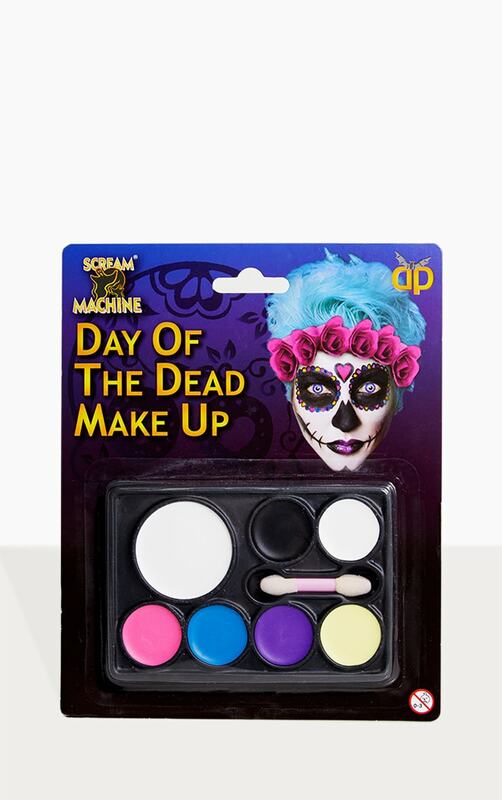 Well why not make a little effort and do up your face with this make up pallete. 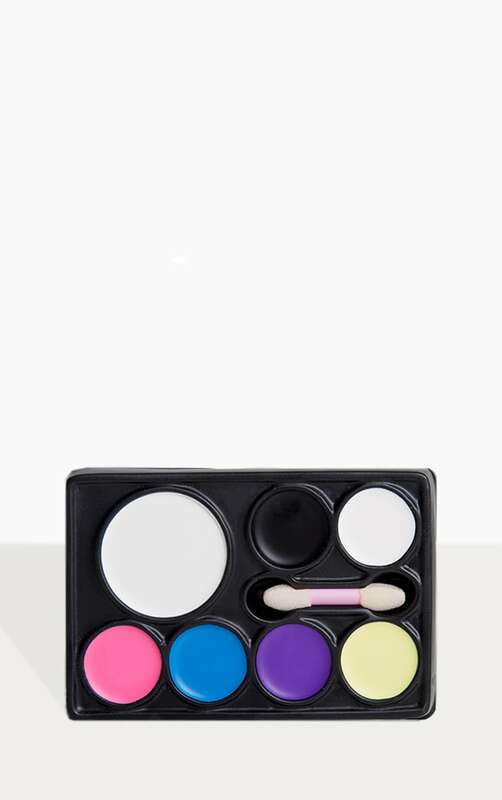 Featuring a variety of paint colours and a little brush, you can't go wrong!